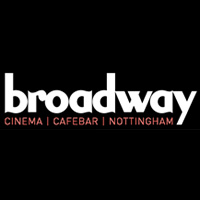 Short Stack, Nottingham's leading short film night is back. 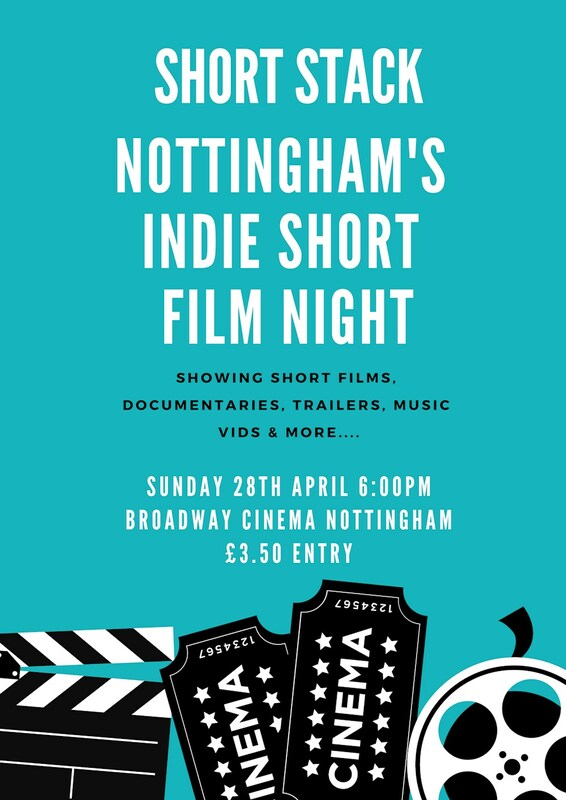 Pop along to see the best short films, music videos and documentaries that the East Midlands has to offer. Support your local filmmakers! New talent is right under your nose and you'll find it at Short Stack.